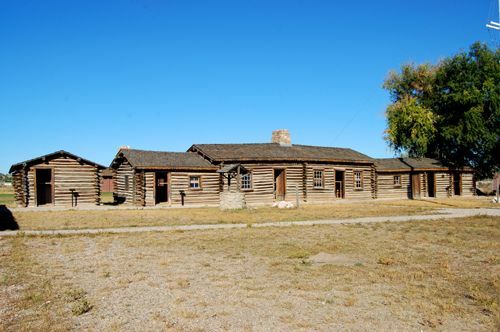 During the 1800’s, the area now known as Wyoming became a focus for Westward Expansion. The discovery of the South Pass route over the Rocky Mountains was the primary reason for the location of the Oregon, Mormon Pioneer, California, and Pony Express historic trails in Wyoming. Though not all “forts” in Wyoming were established due to the emigrant trails, the vast majority were. Others were fur-trading posts. 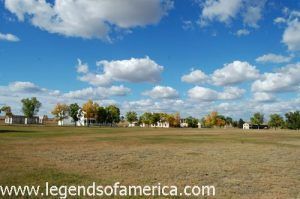 Many of these posts have been preserved or reconstructed today and provide views and history of the nation’s past.